Worship at Gravely Elementary School Sundays @ 10AM! Saturday, February 9: Review and reflect on Scriptures from the week. Sit quietly and ask God to show up. 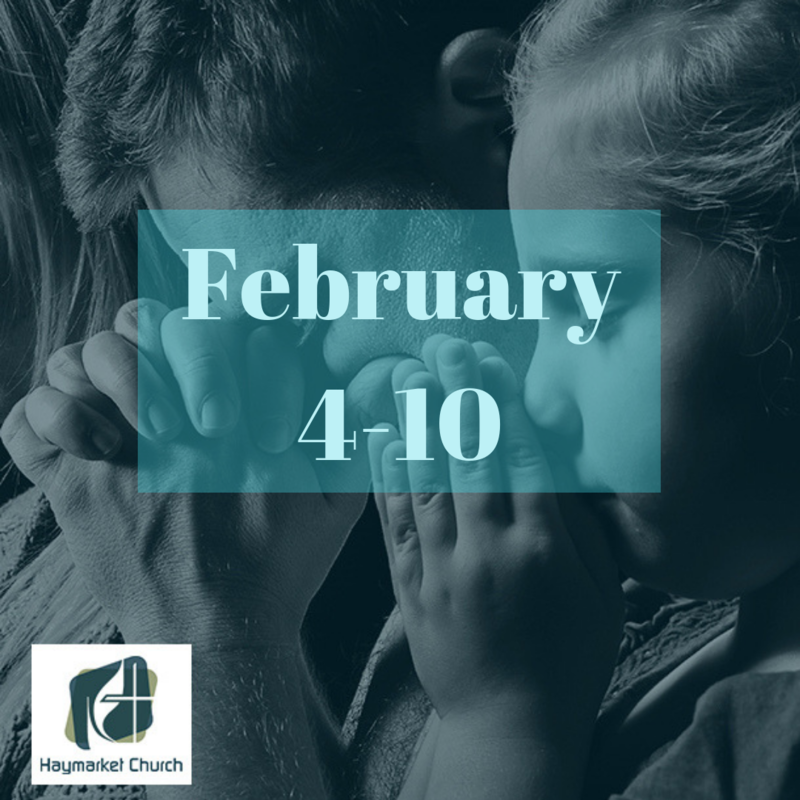 Sunday, February 10: Show up to worship and experience Scripture and prayer together with your church. If you can’t make it to worship, go to our Facebook page or HaymarketChurch.org/livestream-worship to worship online (either live or later). Prayer Focus This Week: Our neighborhoods. Pray for the people who live near you. If you know the details of their lives, pray over those. If you know their names, pray for them by name. If you don’t know their names, try to get to know a few more names this week. But, whatever the case, spend this week focusing on praying for the people who live closest to you! 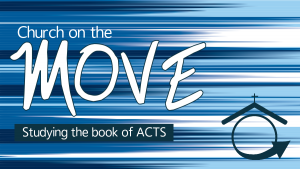 Action: On Sunday in worship Pastor Brian challenged us to take intentional steps to get to know our neighbors better. This week, reach out to someone in your neighborhood and invite them to dinner (or to a gathering of other neighbors, or over for appetizers) Maybe plan a gathering and knock on a few doors and invite a few people over. Whatever you do, just do something to reach out and get to know your neighbors better!). Apr. 21, 2019 – He is Risen! Apr. 14, 2019 – How Will You Respond?